Your immune system is an intricate defense system that works day and night to protect you from pathogens. These pathogens can cause you to become sick in a variety of ways. Here we will look at ten low immune system symptoms and offer some solutions. If you frequently feel like you are tired and rundown, it's a sign of low immunity. It's possible you're not sleeping well and you can see dark circles starting to appear under your eyes. Or, if you often get colds, your immune system is deficient. This can happen from not digesting your food properly, high levels of stress, overwork, an unhealthy diet, and not getting enough rest and relaxation. While not as serious as other low immune system symptoms, it is still a sign that you need to take better care of yourself. The first thing to do is eat foods that boost the immune system and reduce stress. Good nutrition supports immune system health. Reducing stress eliminates a huge strain not only from the immune system but all its bodily systems to keep you healthy and feeling your best. There are remedies to heal a bruise quickly, but why not get to the root of the matter? Bruising easily is another sign of an unhealthy immune system. If you notice you are bruising easily, this is a prime sign that your body could be bleeding on the inside. This means you are prone to infections. One of the causes of bruising easy is a deficiency of vitamin C and Zinc. This causes the tiny capillaries and blood vessels to rupture easily. Another cause is a deficiency of white blood cells. Notice that most throat lozenges have the ingredients of Vitamin C and Zinc. Allergies are a way your body uses to tell you a have low immune system. Many people believe allergies are normal, but they are not. There are over-the-counter remedies and essential oils to control allergies, but this is a sure sign of a weakened immune system. Sure, you can go to a store and buy allergy relief. Many people do. But think about it: Do you want to take an allergy pill every day or would you like to get to the root of the matter? You should consult a skilled Ayurvedic practitioner, herbalist or nutritionist when allergies arise. Allopathic medicine will only lead you to temporary remedies. Here is what happens. Allergies can become autoimmune disorders, and there are various displays of these disorders. Your allergies could be slowly draining your life force, and you may not even notice. In fact, you may not notice until the trouble begins. This is when your immune system starts to assault organs and tissues in your body. You may need medical intervention for some of these diseases. This is a condition which typically manifests as arthritis symptoms. 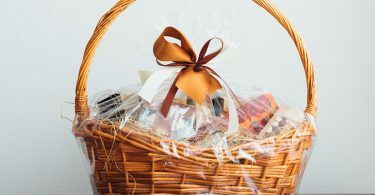 What happens is your immune system begins to attack connective tissue. It affects the entire body and is a low immune system symptom. The symptoms of Systemic Lupus come and go. But eventually, it can destroy connective tissue and lead to kidney and heart problems, as well as difficulty breathing, rapid heartbeat, and seizures. When the immune cells begin to attack the skin only, causing horrible rashes, and delayed healing, this is known as Discoid Lupus Erythematosus. This is when the immune system begins to attack the joints of the body. Physicians will prescribe drugs, which suppress the immune system. This has a serious downside, compromising your immunity even further. Fibromyalgia was once believed to be created by the mind or psychosomatic. Now the medical community recognizes it as a genuine medical problem. The immune system is continually attacking the muscles in the body causing inflammation and pain. This is a situation when the colon becomes regularly inflamed with horrendous pain. It's recommended you consult a gastroenterologist about this condition, as it could be more severe than a bad diet or food allergy. Considering and implementing an improved diet could be a way out. This is something we don’t often consider, but our white blood cells are the frontline of our immune defense. It is essential to get regular check-ups with your healthcare provider. They will do a test called a CBC to measure red and white blood cells in your body. If white blood cells are elevated or decreased, it indicates some issue. Usually, it is related to infection or deficiency. Your physician will need to find the cause. Ayurveda is a 5000-year old science with a modern perspective. It sees you as a whole, not the sum of your labeled parts. It wants to heal your body, not just your autoimmune condition. In Ayurveda, healing the immune system involves going to the root cause starting in the gut or digestive system. Ayurveda shows you how to improve your digestive tract through diet and lifestyle changes. It's simple, logical, and follows the rhythms of nature. Nothing could make more sense or is more natural than following nature. Through Ayurveda & Autoimmune Diseases, you will gain a new perspective on health and healing. You will learn many practices and changes you can incorporate into your lifestyle to feel, act and look better. Dr. Akil Palanisamy, M.D. a Harvard-trained integrative physician will show you a detailed, comprehensive step-by-step management of autoimmune disorders using holistic practices. If you Google any of the above symptoms right now and visit medical websites, you will see a disclaimer that these disorders have no cure. But the great news is, you don't need to restrict yourself to only a conventional allopathic approach! 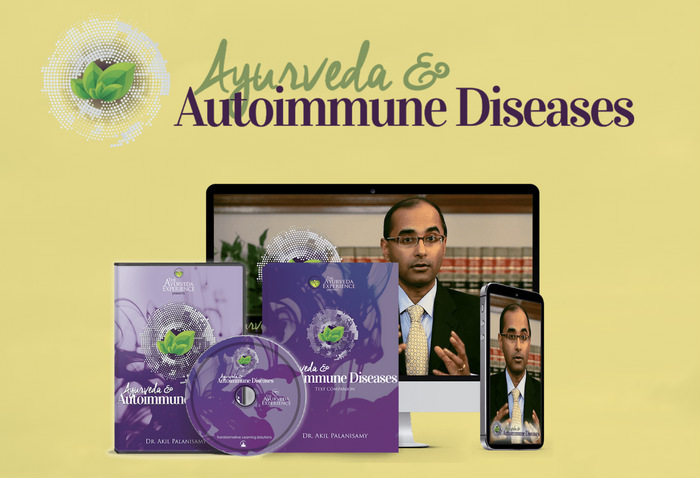 To learn precisely how healing can occur, take a look at Dr. Akil's course on how Ayurveda can help you heal the root of your autoimmune disease. Please share this article as there seems to be a dramatic increase in autoimmune diseases. This is because little is known about a weak immune system and both medical practitioners and patients recognize the symptoms often when it is too late! 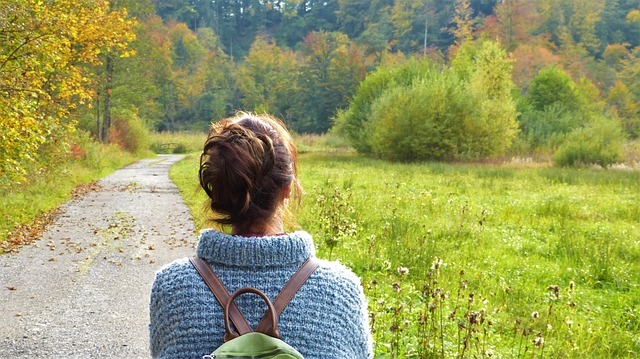 Very nice post on low immune system symptoms, I am no stranger to low immune system. I experience most of the symptoms in your post chronically, I am right now battling chronic allergies which seems to never end. I am thankful I don’t get ill often, I very seldom get a cold or the flu. I have often wondered why that is, I thought maybe you knew the answer to this for me? I cannot tell you for sure why you don’t often get colds and flu and simultaneously have a low immune system function. Colds and flu are just not the way it expresses in YOUR system. What really matters is that you begin to improve your immunity starting in your digestive system. I can’t urge you enough to look into what Ayurveda has to offer your condition. It will heal your body and change your life. Thanks for commenting. I LOVE THIS! But wow, I had no idea about how big of a deal your immune system was. Like I had no idea that your body’s own defense mechanisms can attack certain tissue or bone in your body. That’s really scary. I really like this article, it’s very informative and like I said above, scary. But I agree, we should strive to make our immune system better cause when it doesn’t work like it should, that spells big trouble. I do want to look over Ayurveda. Sounds pretty promising. Thank you for the article. This blog already sounds very promising. Thanks for sharing this post. 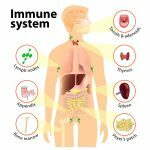 You’ve got a great summary here of the symptoms of a weak immune system. I’ve had some of those symptoms in the past so it was great to find out more of them. Although it’s Winter now so i’m likely to get a few more colds than normal. Keep up the good work! I am really interested in this post. 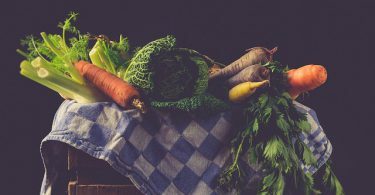 It is so important that we all ensure that we have a good diet with immune-boosting foods, but sadly not everyone knows what they are. Do you have any thoughts on MS, where the immune system virtually turns against itself and it is therefore not a good idea to boost it? I find that a tricky one to deal with. And what are your thoughts on immune boosting supplements such as Echinacea? Please continue to give us more useful information like this. Perhaps ‘boost’ is not the best word. Rather, strengthen or make healthy is a better phrase. According to Ayurveda, MS is an imbalance and deterioration of the nervous system’s strength and vitality. Immune boosting supplements can be very helpful, but only after you have improved your diet and digestion. Echinacea is best for Kapha-like imbalances. I hope this helps. Take care Chrissie! I have noticed ever since I moved to another state, I have major allergies. I figured it was because there is such a high amount of pollen here in North Carolina. I have never had allergies until I moved here and I am in my 30s. I thought about taking allergy meds but I really don’t like taking medicine every day. I think I may try your recommendation to start using essential oils. Do you recommend anything in particular for pollen? Hi Josephine, work to improve your digestive system by eating these foods and herbs that boost the immune system and follow the lifestyle recommendations as well. These are the best oils for allergies . Thanks for connecting!